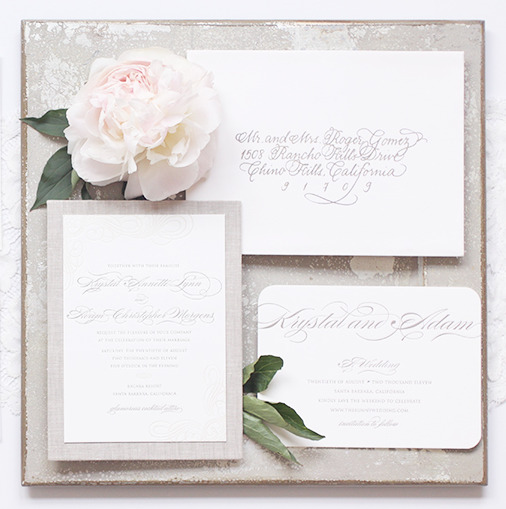 Vellum & Vogue specializes in bespoke wedding invitations and social stationery. Our style is rooted in a marriage of unique textiles and modern design. At Vellum & Vogue, we believe it's the details that elevate the ordinary to the extraordinary. All of our products are hand-crafted using the highest quality materials. Vellum & Vogue is our passion project, Where Paper Meets Style.